The UK betting landscape changed dramatically towards the end of the 1980s with the introduction of spread betting on sports. 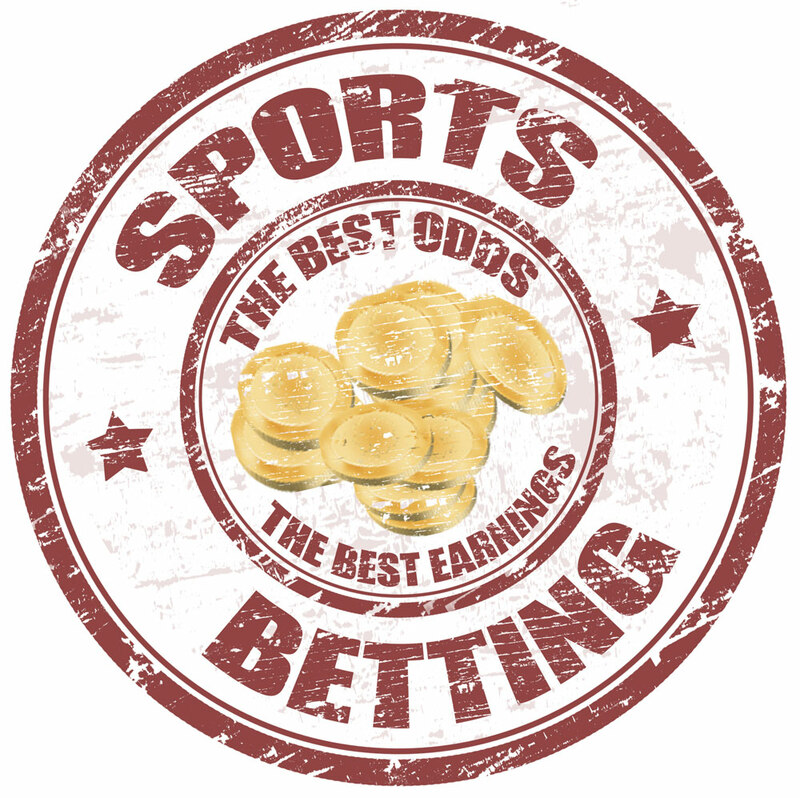 Spread betting on sports differs from traditional betting in that the outcome is not simply win or lose. Instead, the odds are constructed in such a way that the client can bet on an outcome higher or lower than a points score set by the bookmaker. If they bet that the score will be higher than that figure, their winnings increase in proportion to the amount by which the final total exceeds the bookmaker’s number. Similarly, if they correctly predict that it will be lower, they will win an amount proportional to the extent of the shortfall. If, however, they are incorrect, they make a loss proportional to the extent of their error, which can be much greater than their stake. One spread betting site that offers sports betting online is currently showing 2.35 (sell) and 2.55 (buy) for the total number of goals in a particular football match. This means that if the customer thinks there will be more than two goals, they buy at 2.55 with a stake of £10. If they are correct and the game finishes 3-2, they win (5 – 2.55) X 10= £24.50. If they are wrong, and a goalless draw ensues, they lose (2.55 – 0) X 10 = £25.50. This kind of bet is ideal for spread betting beginners, as the maximum loss is not that great. A slightly more ambitious bet, offered by the above company on the same game, is ‘total goal minutes’. This is the total of the numbers of minutes in which each goal is scored. For the game in question, the bookmaker is selling at 120 and buying at 130. It is easy to win or lose much greater sums on this sort of bet. Imagine that a client sells at 120, because they expect a low scoring game, with a £10 stake. If the outcome is a 3-2 result, with goals in the 50th, 56th, 68th, 82nd and 89th minutes, the client loses: ((50 + 56 + 68 + 82 + 89)-120) x 10 = £2,250. On the other hand, a goalless draw will win them (120 – 0) x 10 = £1,200 (in fixed-odds betting, even predicting this exact score would win just £90). For this type of bet, the risks and rewards are a lot bigger, so the client has a choice between taking this kind of big gamble and reducing the amount of the stake. Essentially, the bigger the possible range of numbers on which the spread is being offered, the bigger the risk. – You can win or lose big money very quickly, so you must be clinical and dispassionate when betting. – Do not just look at what you can win: consider what you could lose and make sure you are prepared for this. Avoid making bets you cannot afford to lose, and make sure that you fully understand the bet you are making. – Spreads move during matches/events, which means you can close out your bet ‘in-play’ if you wish. If you get a chance to take a profit, it is often a good plan to do so, as events can turn against you rapidly. – There are various types of ‘stop loss’ arrangement, whereby any losses will be notionally limited to a set amount and bets are automatically closed. With a standard stop loss, the losses can still exceed the set maximum if things change rapidly. You can pay extra for a guaranteed stop loss, whereby your maximum loss is set in stone. If you do not have limitless funds, these can be helpful, although they can be a little frustrating if the bet automatically closes out at a loss when late incidents might have turned it into a win! Sports spread betting is an exciting way to try to make money, as there is a chance of big wins as well as incurring significant losses. If you are the sort of person who might consider betting in an online casino in the UK, but you would like to introduce more of an element of skill into the equation, then sports spread betting might be for you. Use the latest sports betting tips, do your own research, employ stop losses where possible, and you should have a positive experience.